Watch how Ford makes the F-150 Raptor in 18 hours! 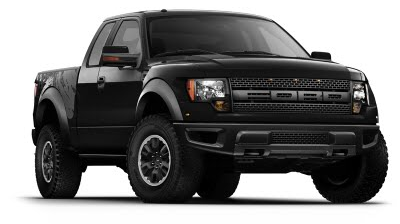 See more Ford Raptor videos on youtube! Get a sense of the Ford Raptor Productivity Screen. Yes, you can use a Ford Raptor to plow snow.